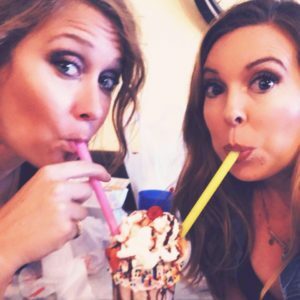 Known for their high quality steaks, hand crafted specialty cocktails, and ever revolving house selected wine list, J. Ford’s Black Angus is a local staple bringing high quality service and uncompromisingly delicious food to the Wabash Valley. 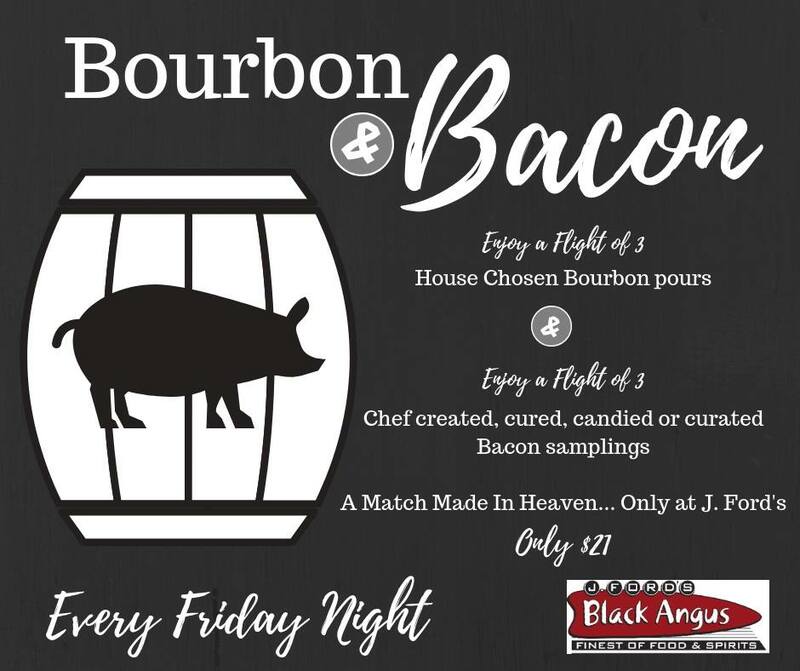 Starting November 2nd they are bring something new every Friday night, something that consists of Melissa and I’s 2 favorite B’s…BOURBON and BACON. 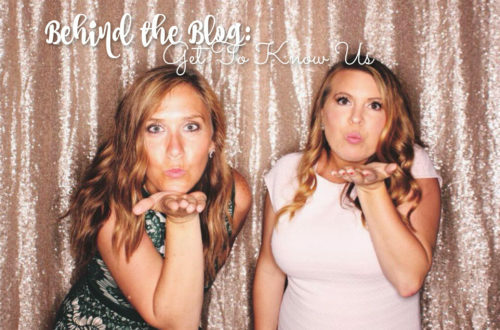 We had a chance to check out their soft opening last Friday and we’re sharing with you all the delicious and boozy details below. 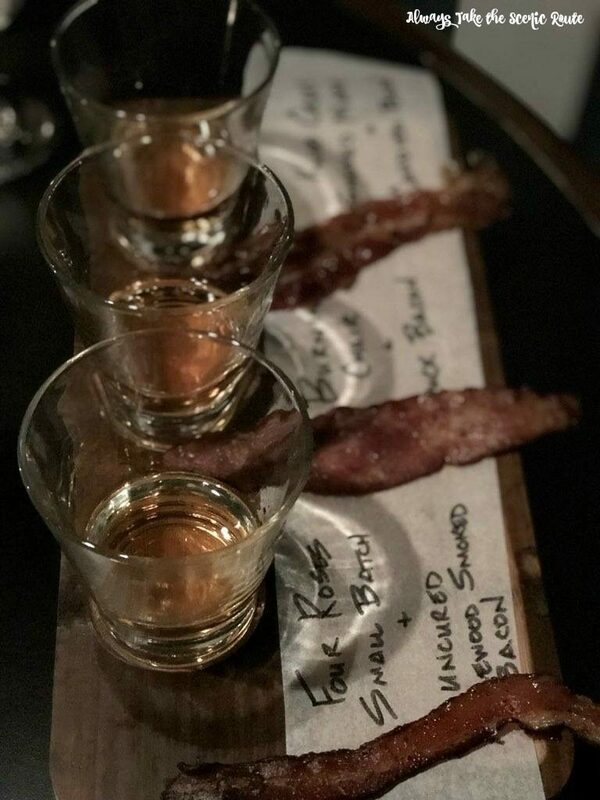 For our flight we had Four Roses Small Batch (paired with Uncured Applewood Smoked Bacon), Burning Chair (paired with Duck Bacon), and Knob Creek Smoked Maple (paired with Candied Bacon). My favorite by far was the Smoked Maple and Candied Bacon. 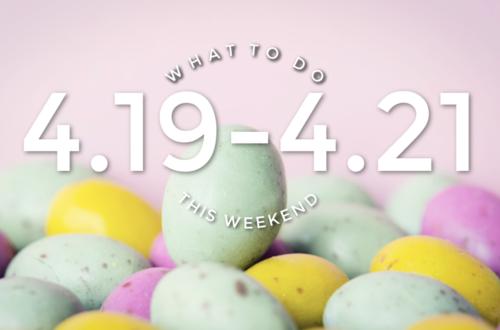 I could not put that one down, and kept going back for more of those two. 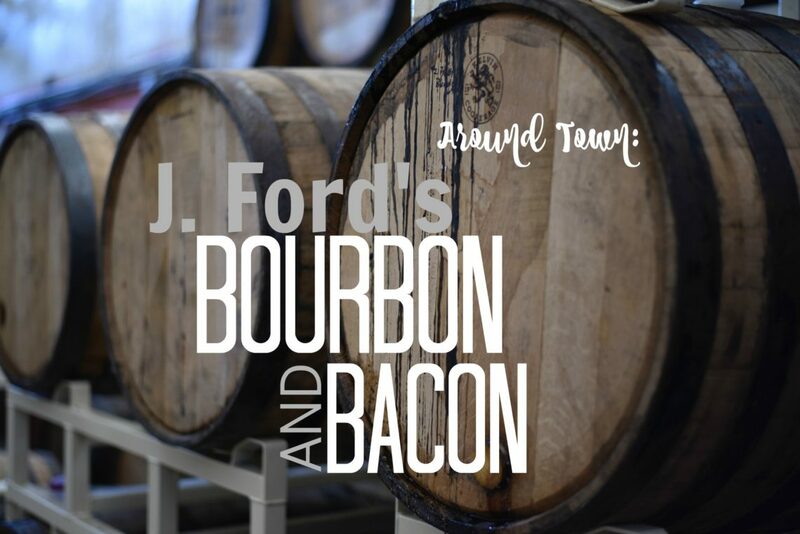 Whether you are a bourbon aficionado or new to the art of bourbon, this is a great way to broaden your knowledge and expose yourself to a variety of different bourbon flavors and brands. At just $21 a flight, this is also a well-priced way to indulge in our 2 favorite B’s from one of our most favorite local restaurants! 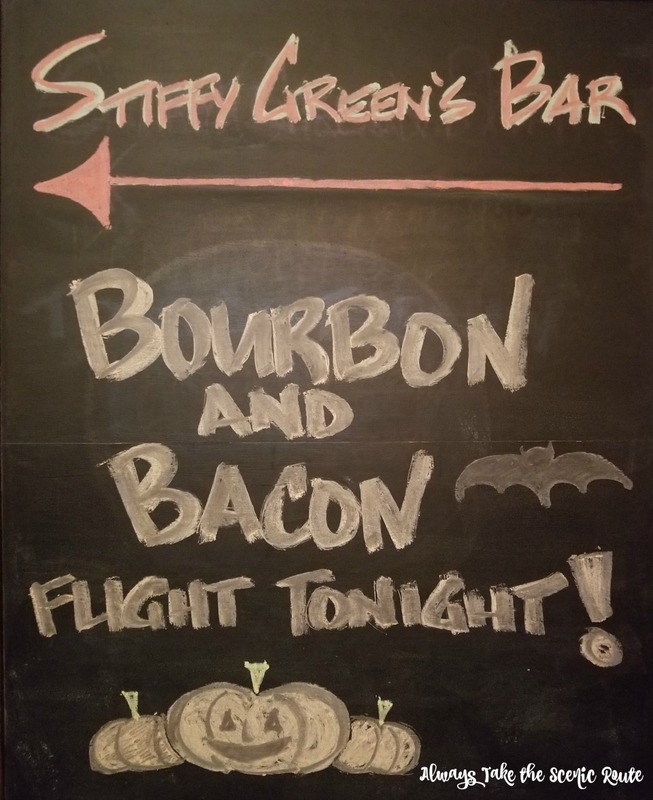 Perfect for date night or if you’re just getting together with friends, be sure to stop in any Friday night beginning November 2nd to get yourself a Bourbon & Bacon Flight. We’d like to extend a thank you to both Jeff and Kelly Ford for opening your doors and inviting us to share in your new upcoming special. To Chris Evitts (the BEST bartender who creates the most mouthwatering craft cocktails) and the entire J. Ford’s Black Angus family for consistent beyond reproach customer service, you always make us feel welcomed. We’ll be back!